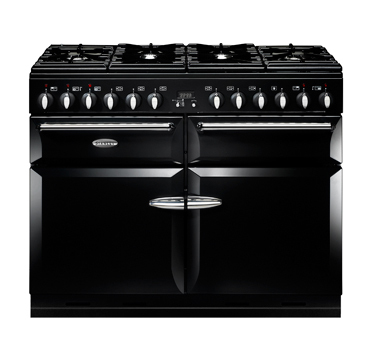 We have great offers now on Stanley Supreme range cookers. The Stanley Supreme Deluxe is the ultimate marriage of form and functionality with state-of-the-art specifications and a design aesthetic that fits comfortably into any kitchen. 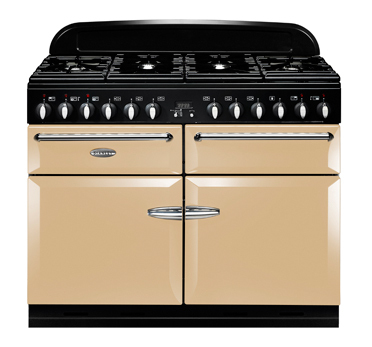 It's available in 90cm and 110cm models with gas or induction hobs, and in a choice of 5 colours. 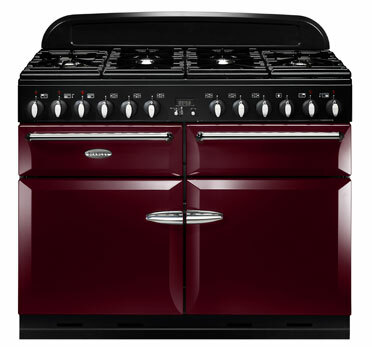 Why not call into our showroom to see the Supreme Deluxe for yourself or contact our sales team on 028 86752000! 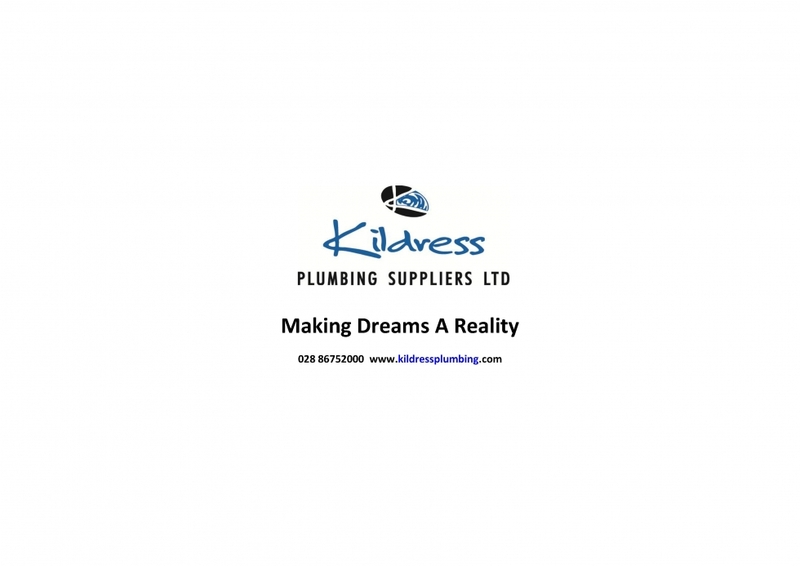 Kildress Plumbing Suppliers Ltd. - Making Dreams A Reality!